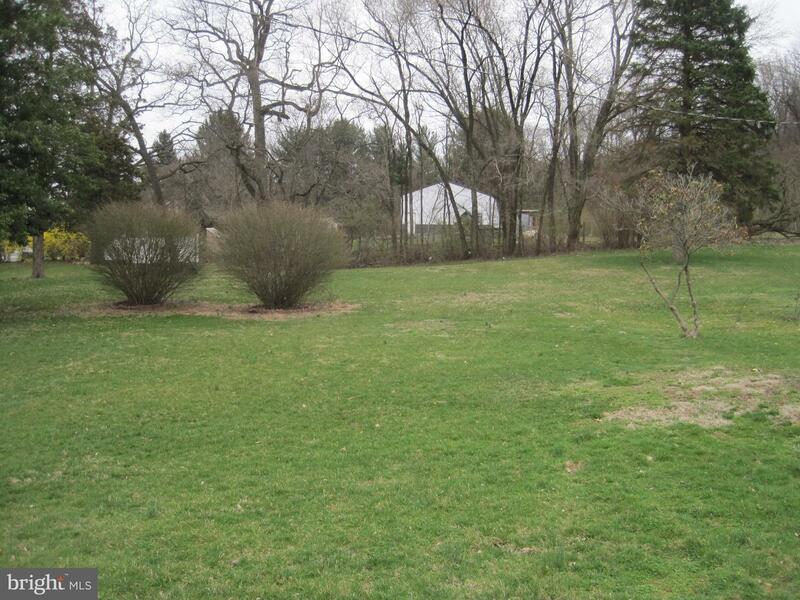 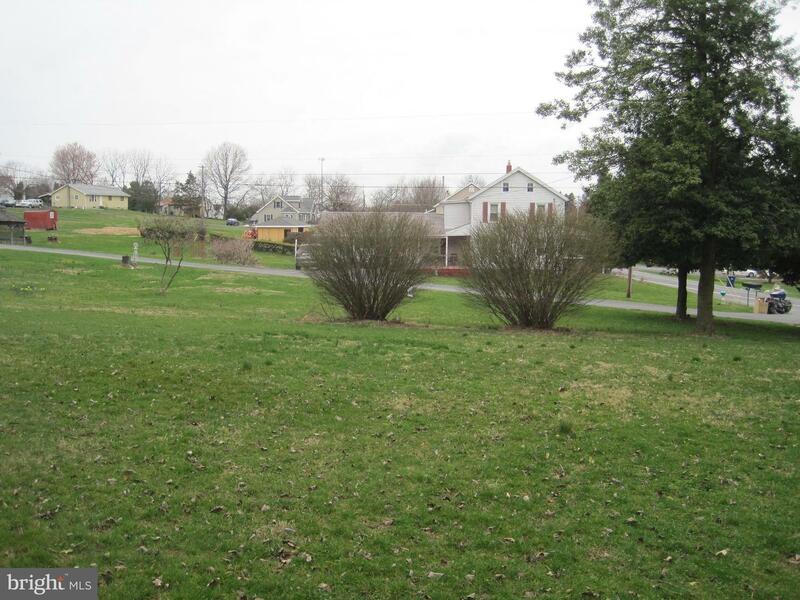 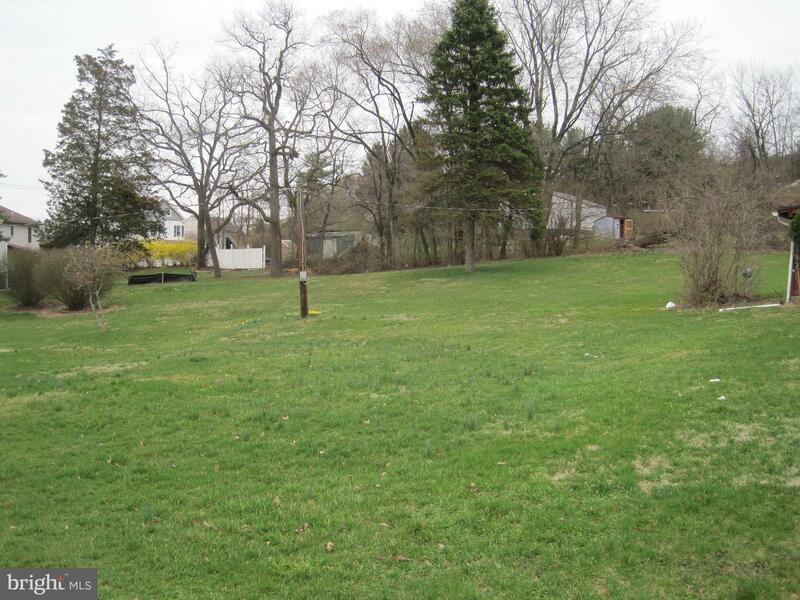 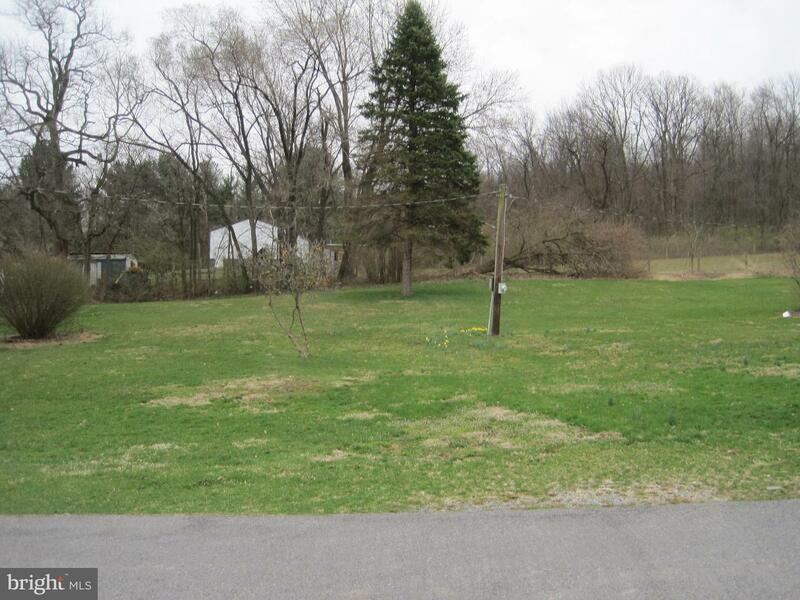 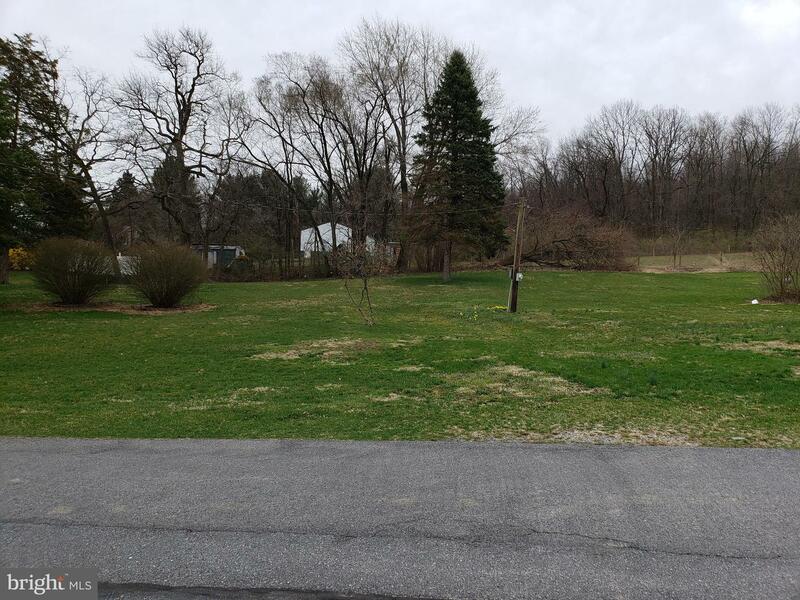 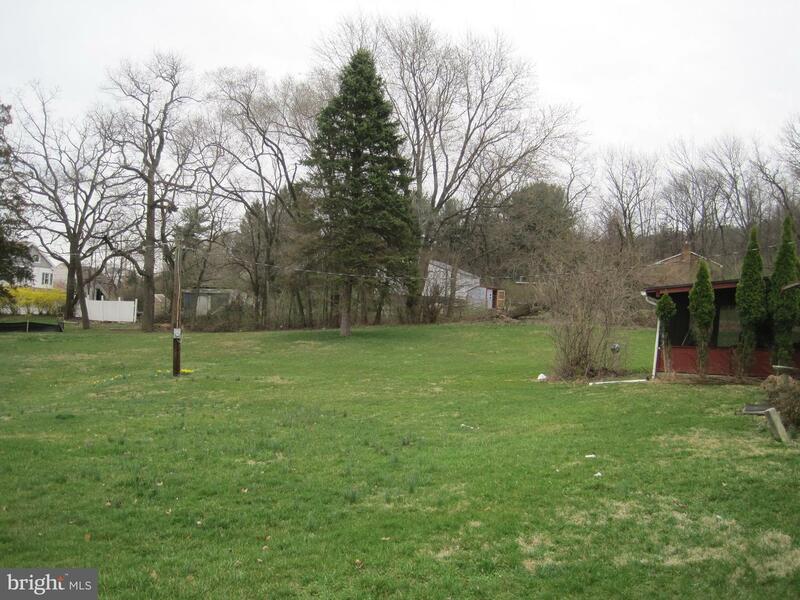 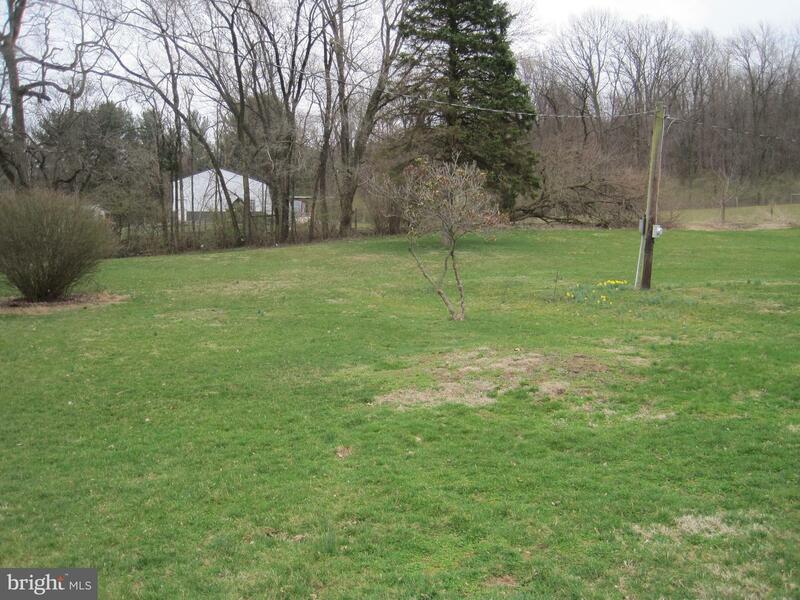 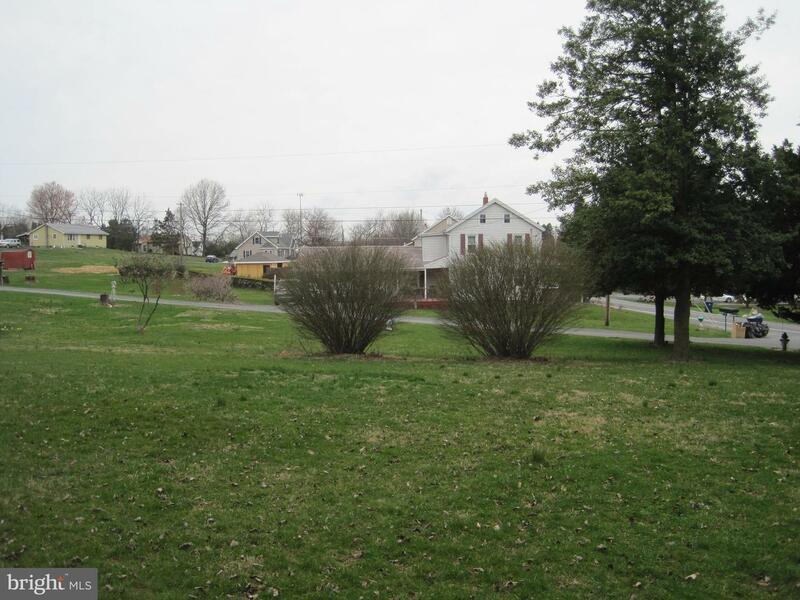 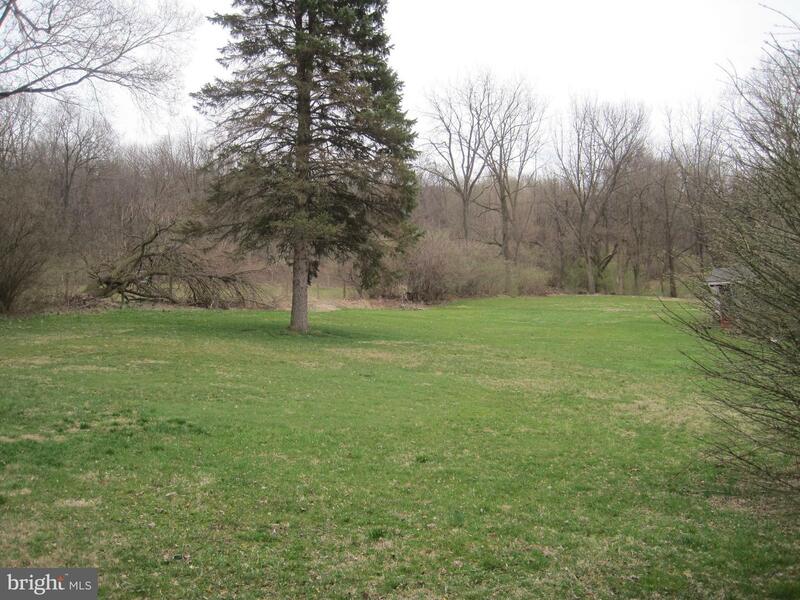 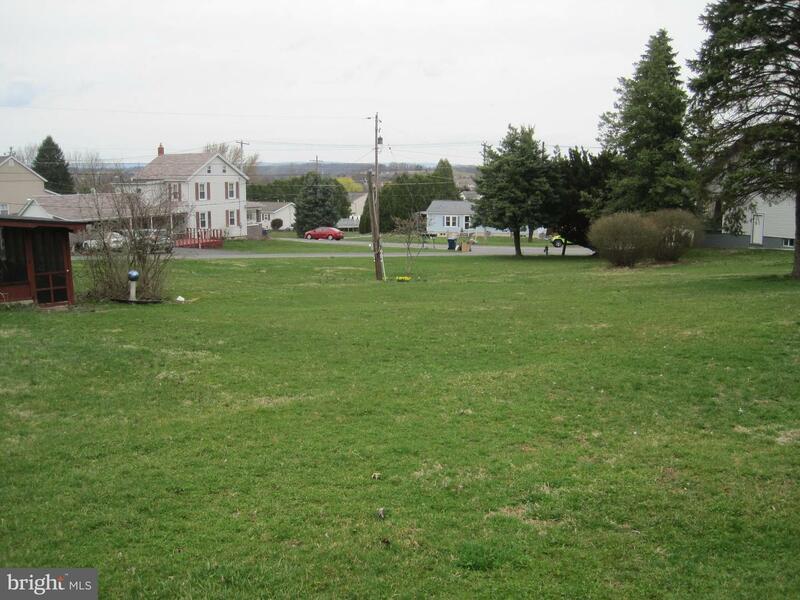 Bring your builder to this nice size lot available in Wilson School District. 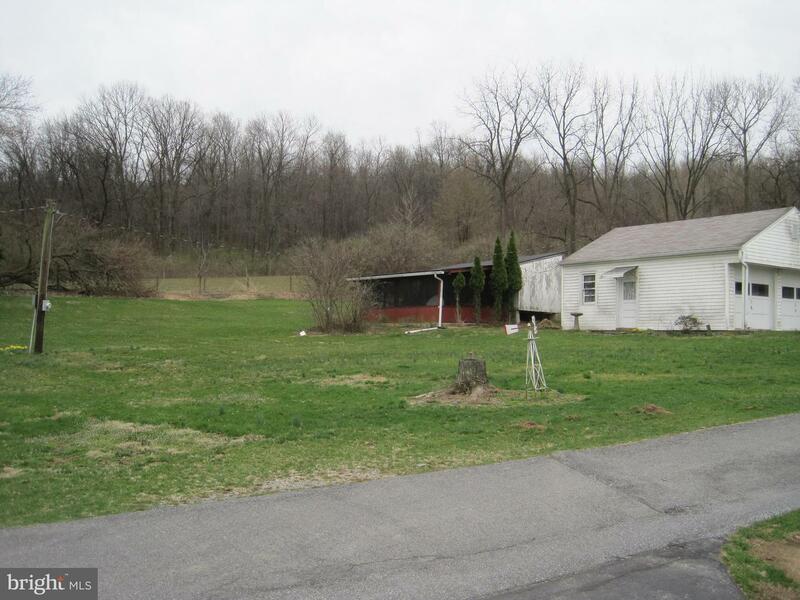 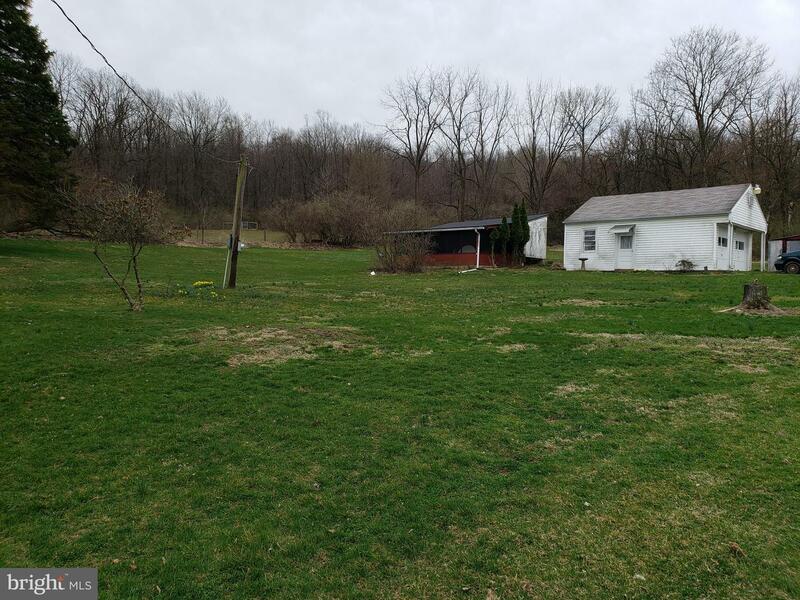 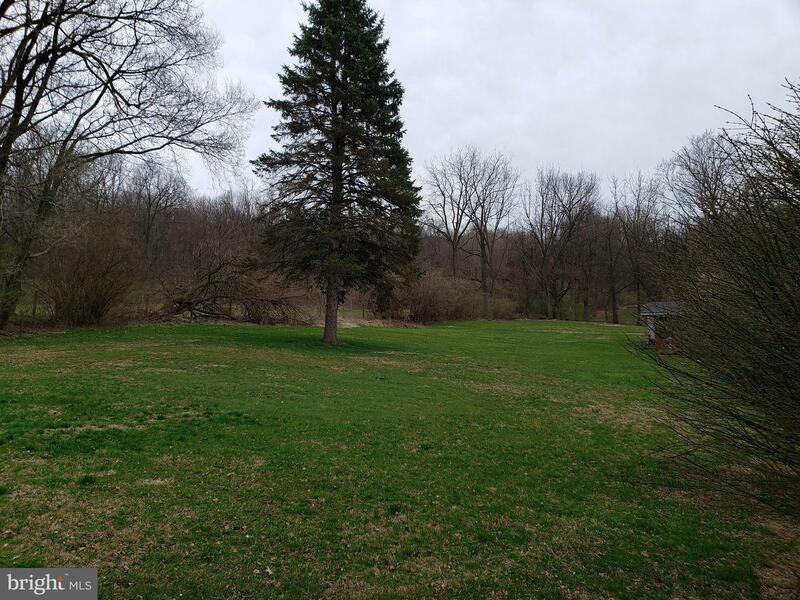 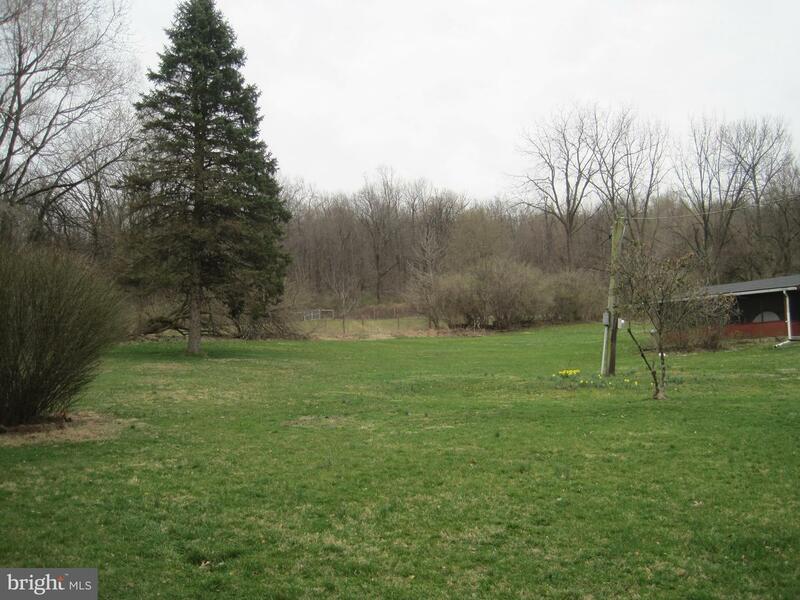 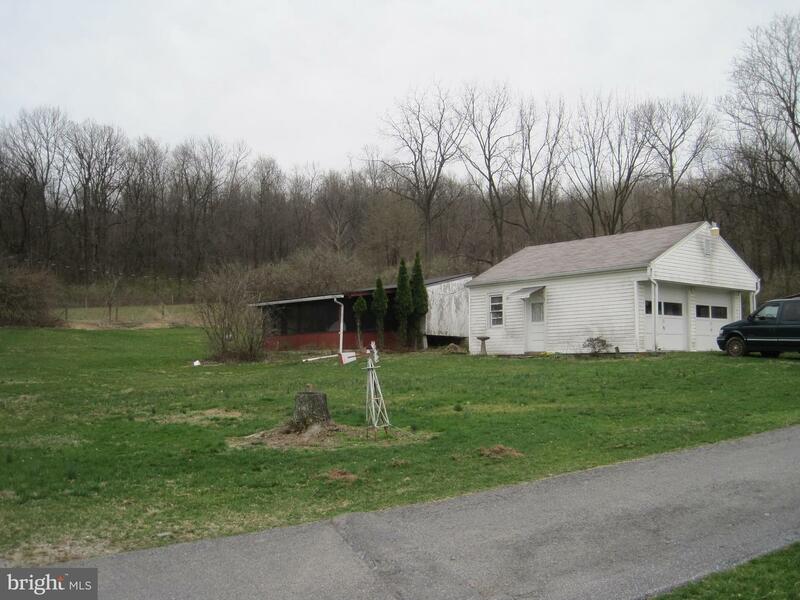 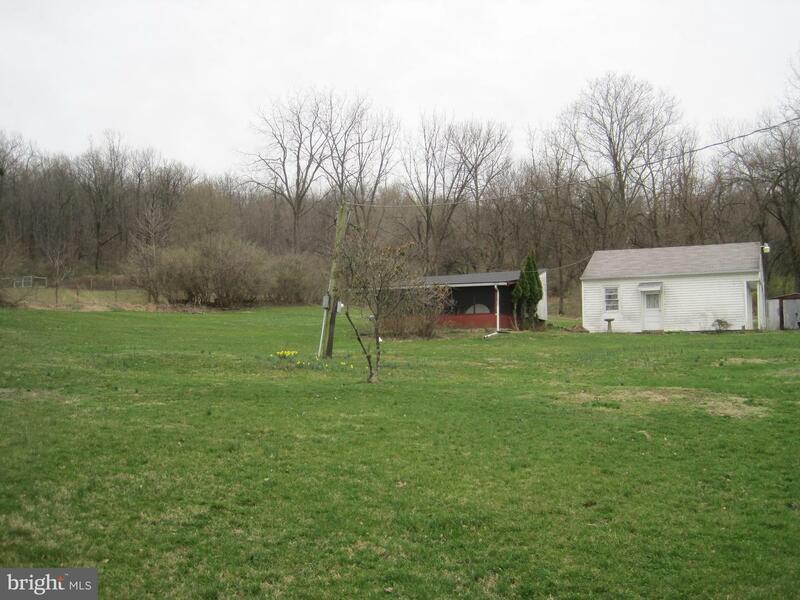 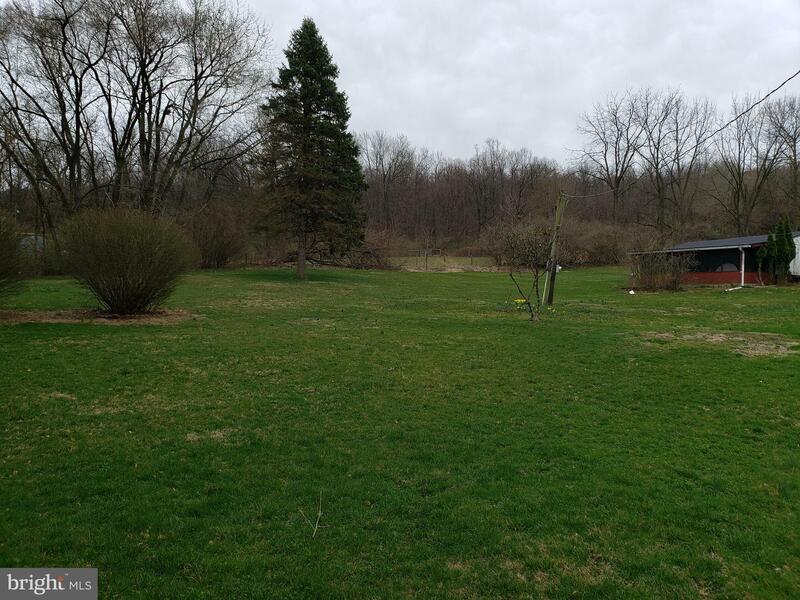 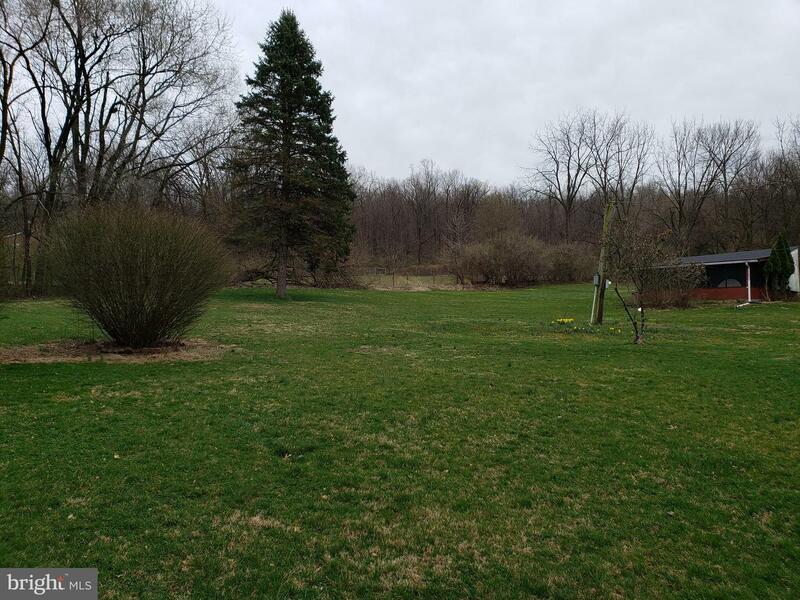 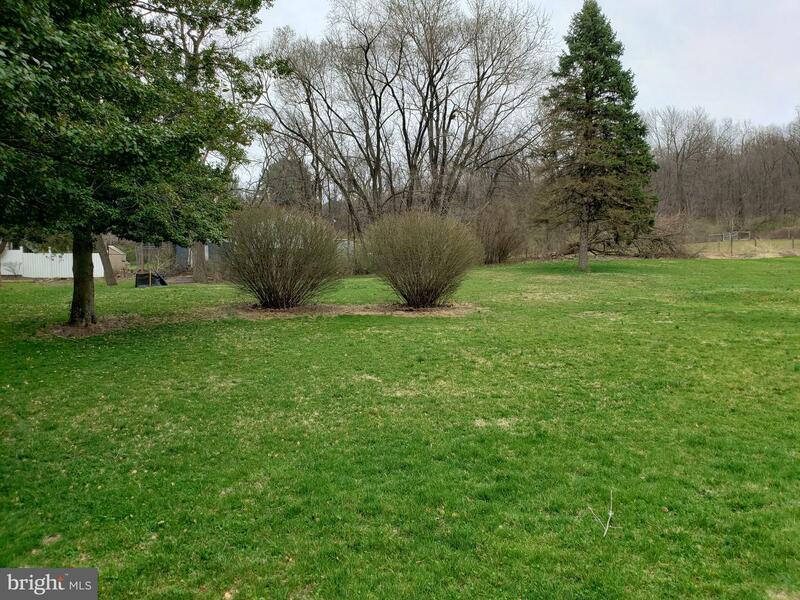 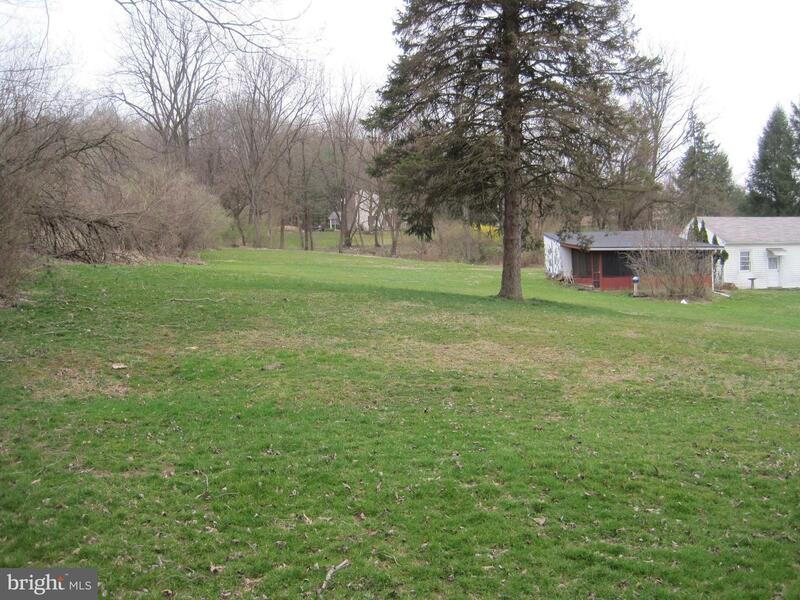 Convenient location accessible by a private roadway, this lot has a few existing structures such as a chicken house, pavilion and garage. 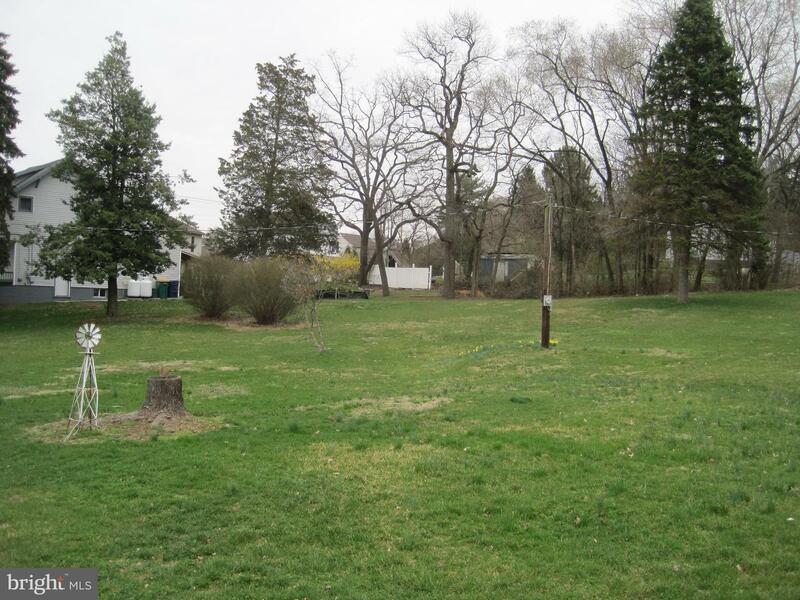 Public water and sewer are available.